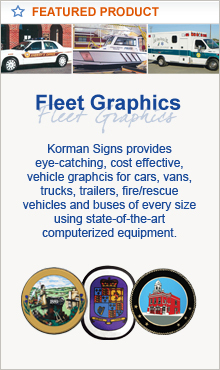 Street Signs - Korman Signs, Inc.
Korman Signs' street name signs combine quality with function to provide you with an exceptional product. 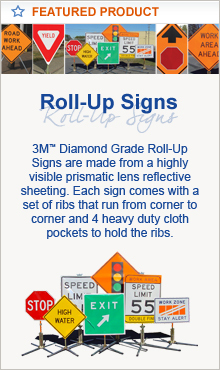 Choose between several options, including flat or extruded blades, to customize your street sign. Go even further by adding a multi-colored logo or frame. We also offer a variety of mounting systems to meet your application needs. 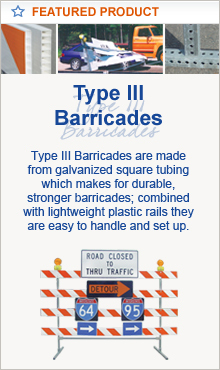 MUTCD Section 2D.43 now includes "The lettering for names of streets and highways on Street Name signs shall be composed of a combination of lower-case letters with initial upper-case letters." In addition to a variety of material colors and lettering options are the street name sign blade options. Choose from a flat or extruded blade depending on the application. 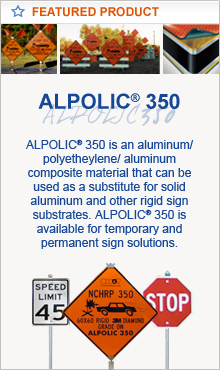 The direct mount system uses ALPOLIC or aluminum blades with a square post to make it the most vandal resistant street sign setup. The saddle bracket system consists of a cantilever bracket riveted to a Double "T" aluminum extrusion for round or square posts. 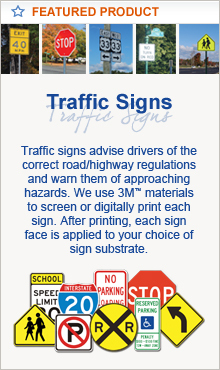 Street sign mounting brackets for flat and extruded blades. 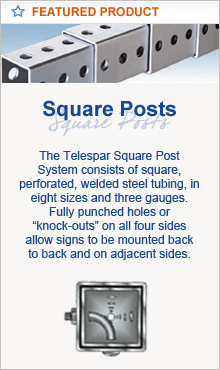 Available for u-channel, round or square posts. Additional street sign designs not pictured here are available upon request. Our customer service representatives will gladly provide more information on your options - Email Us or call (800) 296-6050.